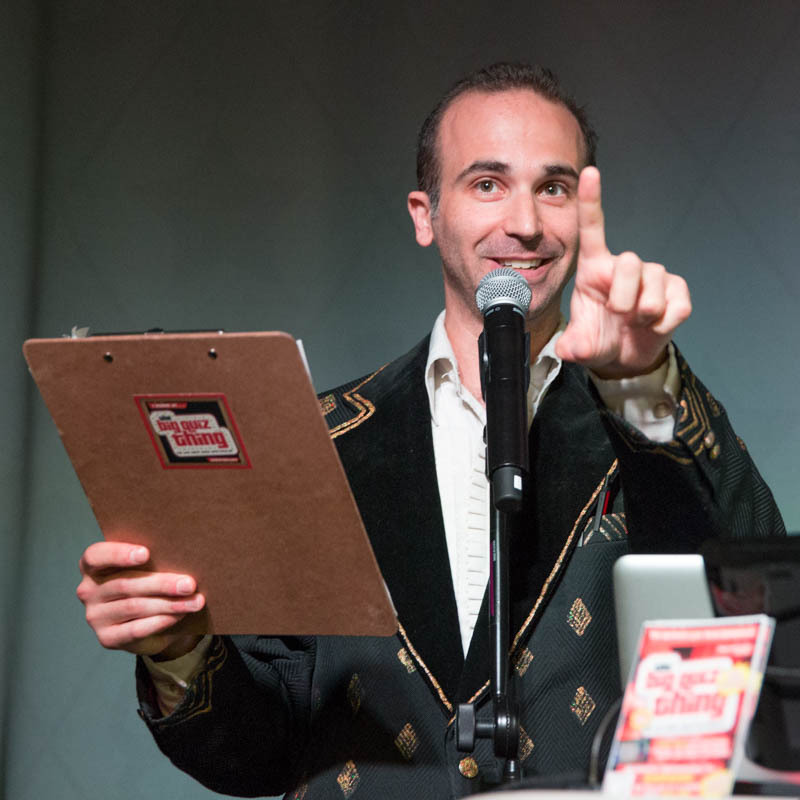 It is ahhhhnnnnnn…… At the special time of 7pm tonight, at the special venue of Le Poisson Rouge, we have a certainly special live quiz spectacular, with "The History of Film History," "Have You Been Paying Attention?," "Dead Person Fashion Show" and lotso-lots more. And, and and: stupendous prizes. And let me just add, I'm not being sarcastic here. See you at 7pm tonight.